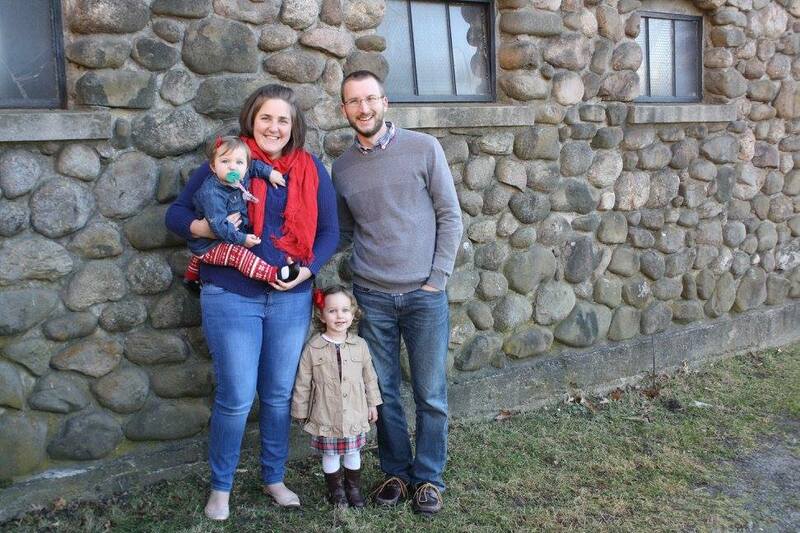 Casey Bushman currently serves as Pastor of Family Ministries at CCFC. Casey first came to CCFC as a part-time youth pastor in 2009, serving for two years while attending seminary, and then returned to join the full-time staff in November 2016 as Youth Pastor. In addition to youth ministry experience, Casey has served as a lead planter/pastor for an urban church plant in Connecticut. Casey earned his Bachelors in Christian Studies and Political Science at Ouachita Baptist University in Arkadelphia, Arkansas and completed a Master of Divinity at Trinity Evangelical Divinity School in Deerfield, Illinois. Husband to Sarah and father to Hattie, Grace, and Charlotte, Casey enjoys spending time with his family, following baseball, reading, and playing basketball.